Blockchain-enabled ticketing startup Ticket2Me is set for expansion within the Philippines and even overseas after securing a USD350,000 (over Php18-million) seed funding from Singapore-based Citystate-Group Pte. Ltd. The platform has been live for about nine months and has already hosted over 1,300 live events. With the funding, it is expected to provide ticketing services in major cities outside Metro Manila and Metro Cebu, as well as in Malaysia and Hong Kong. Ticket2Me is also planning a public sale of blockchain-based tokens that ticket buyers and event organizers can use on the platform for 2019. "Citystate's investment in Ticket2Me is not just a vote of confidence in the excellent execution and product-market fit we've demonstrated since going live in May 2018. It's also a continuing challenge for us—that we keep delivering value for both event organizers and ticket buyers in the Philippines and very soon, in Singapore, Malaysia, and Hong Kong. We're absolutely convinced that event organizers and ticket buyers in the region are both hungry and ready for event ticketing innovation—and Ticket2Me will be there to help them," said Ticket2Me founder and chief executive officer Darwin Mariano. 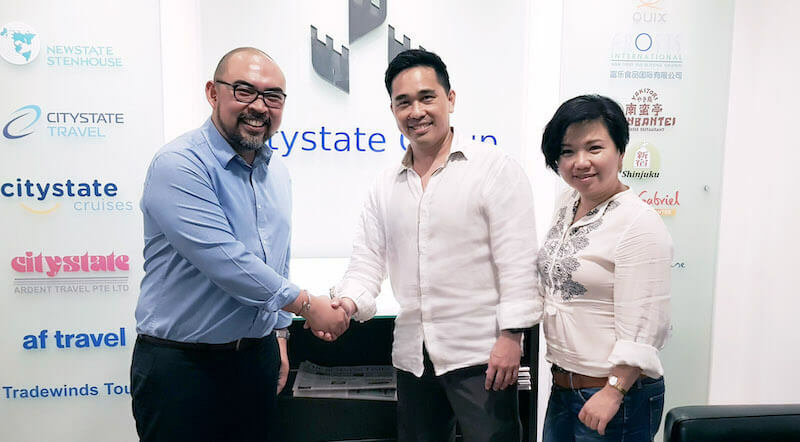 The startup established a regional office in Singapore in 2018 as Southeast Asia's first blockchain-enabled platform for ticket selling. It has been accessed by more than 11,000 unique users via its website, mobile site, and the iOS and Android apps. Ticket2Me is the Philippines’ first fully digital ticketing and event technology solution with more than 9,000 payment outlets, making it the most convenient and most accessible ticketing platform in the country.